There are many non-caloric sweeteners that you can use to replace sugar in your diet. They are in everything from diet sodas and sugar-free treats to coffee or tea. However, if you are relying on them to lose weight, you might be inadvertently hampering your progress. 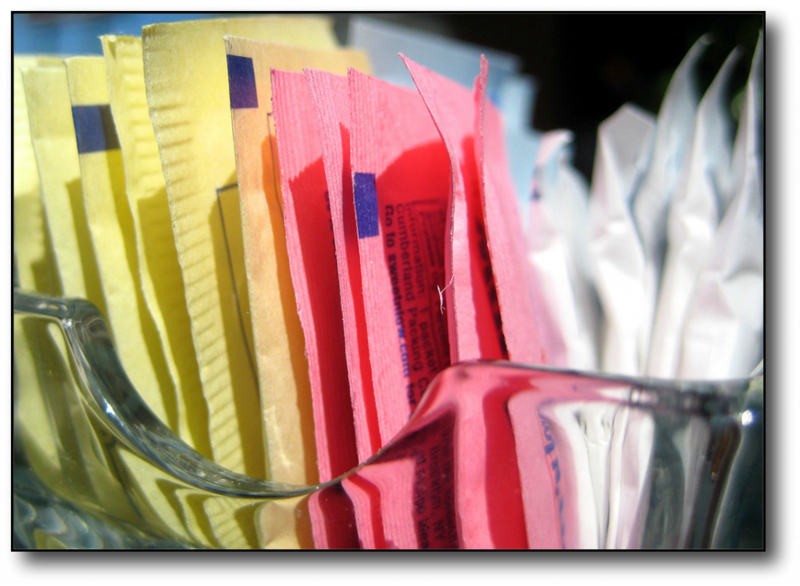 In this post, I share the overwhelming evidence against artificial sweeteners. Follow along to learn how artificial sweeteners increase insulin resistance and turn you into a good fat-storer and a poor fat-burner. Does your diet include artificial sweeteners? The research presented in this video reveals that non-caloric sweeteners have an impact on insulin levels. Since insulin is your fat-storing hormone, you may want to rethink how often you rely on artificial sweeteners, especially if you are a slow loser. 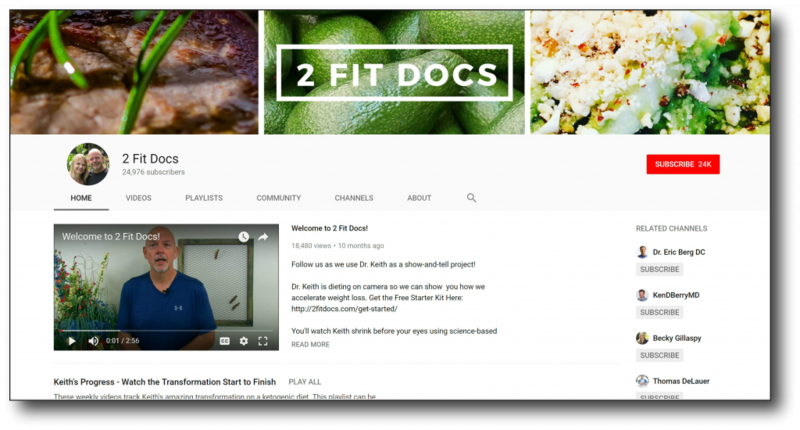 For those of you that don’t know, I have a second YouTube channel that I run with my husband. 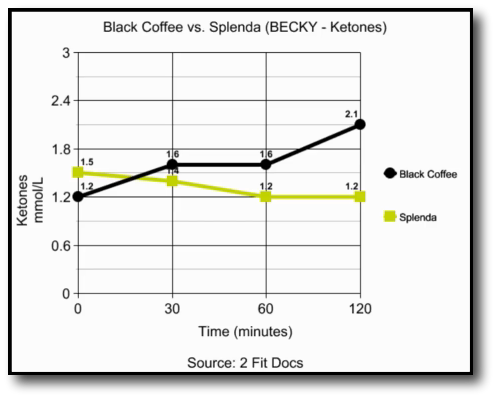 On that channel, we tested our blood glucose and ketone levels after drinking coffee with different sugar substitutes stirred in to see how they would affect intermittent fasting. Here is the link to our first round of tests, so you can see the complete results. 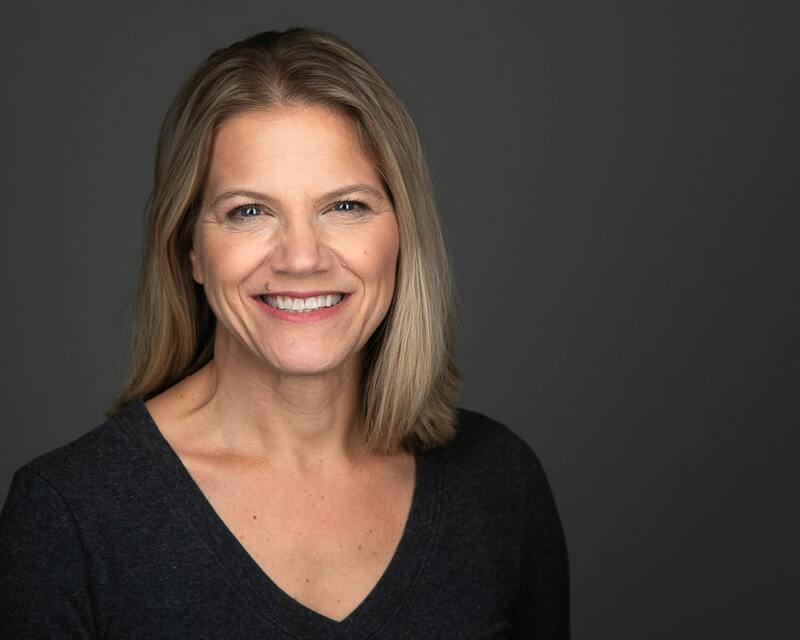 Before we ran the tests, our assumption was that since the sweeteners did not contain calories, that they would have little effect on our blood glucose and ketones. Therefore they would be fine to consume during our intermittent fasting window. What we found instead, was that each sweetener performed worse in some capacity than black coffee alone! Some sweeteners seemed to blunt our ketone production while others caused a bump up in our glucose readings. What Do Our Bodies Reactions to the Artificial Sweeteners Mean to You? These reactions (i.e. lower ketones and higher blood glucose) are signs that your body is moving out of fat-burning mode. Now, I will be the first to admit that these were very small studies with just two subjects, and we couldn’t control for all variables. Still, after testing eight different sugar substitutes, and getting similar poor outcomes, it was certainly enough for us to ascertain that non-caloric, artificial sweeteners are not the metabolic free ride that they are advertised to be. After this testing period, I started researching the metabolic effects of non-caloric sweeteners, and found a great deal of evidence linking these artificial sweeteners to insulin resistance. 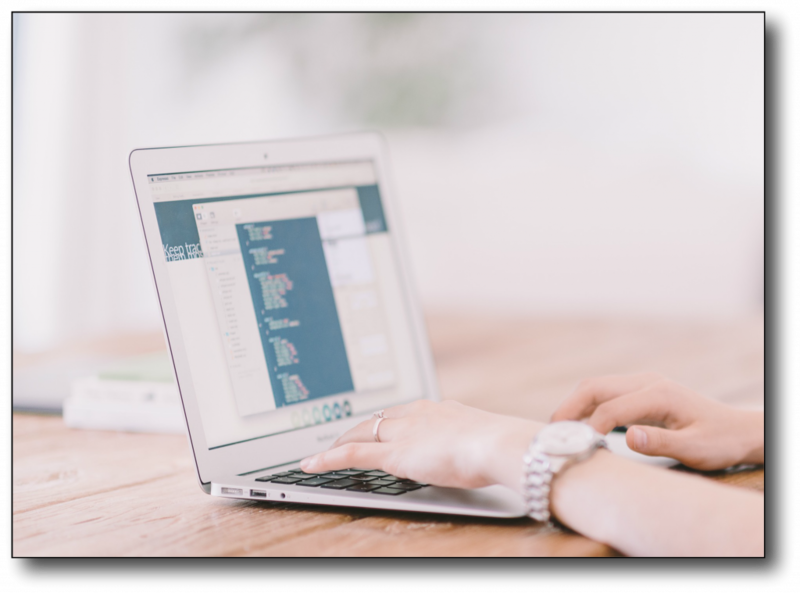 Insulin resistance is something I have mentioned often on my blog because it is a common problem seen in people who have trouble losing weight. It is especially difficult in people who have been overweight for years or have a long history of eating a poor diet that was high in refined carbs. Basically, with insulin resistance, your cells grow tired of responding to the hormone, insulin. 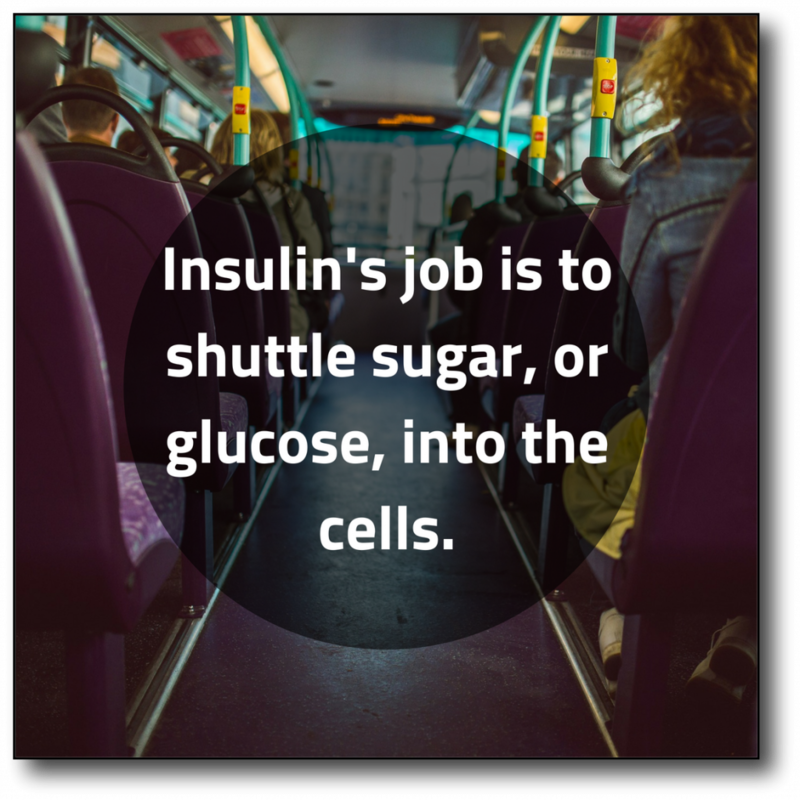 Insulin’s job is to shuttle sugar, or glucose, into the cells. When the cells become resistant, glucose can’t be used as energy. Instead, it builds up in your blood and as a last resort gets dumped into fat storage. This makes an insulin resistant body very efficient at storing fat. The studies I am going to cover in this post focus mainly on the sweeteners that you might know as the yellow, blue, and pink packets. In other words, sucralose, aspartame, and saccharin. Which are found in Splenda, Equal, and Sweet-N-Low, respectively. If you are interested in a different sweetener, I encourage you to watch the testing videos I did with my husband. 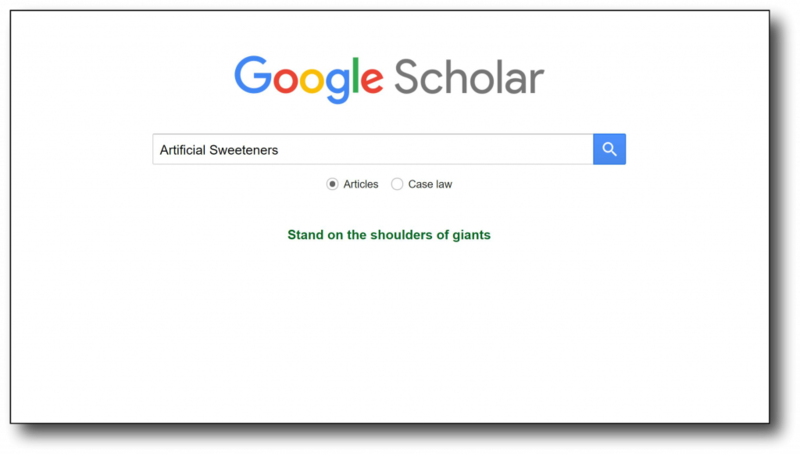 If you are more research-minded, use a site like Google Scholar to find reliable information about the sweetener you’re interested in. 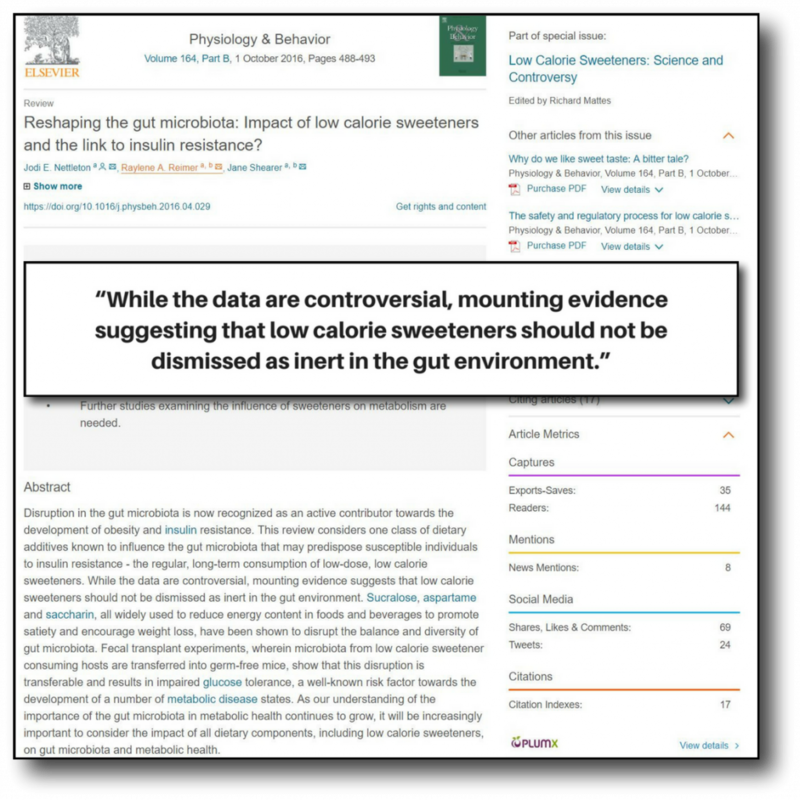 What I have found is that many of the studies on non-caloric artificial sweeteners point to the negative they have on the gut microbiome to show how they are linked to insulin resistance. 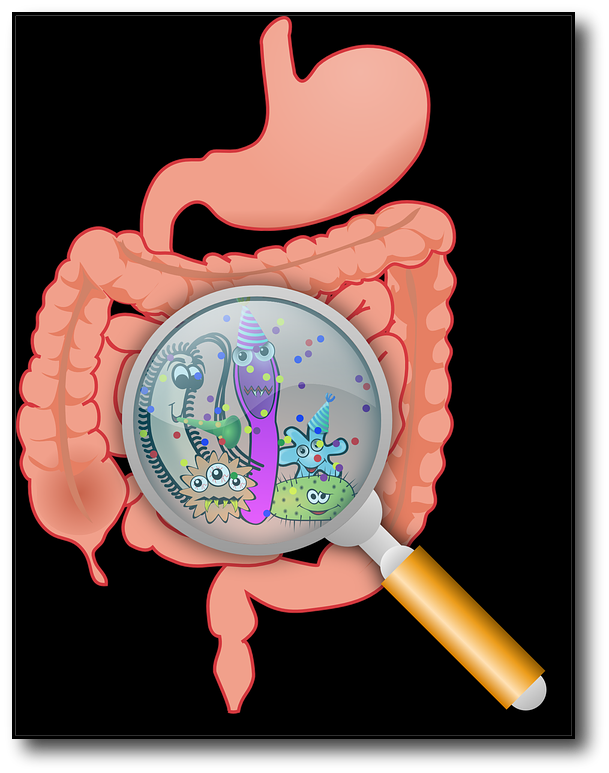 Your gut microbiome is a collection of bacteria that live in your intestinal tract. We are discovering these bacteria have an impact on everything from your metabolism to your immune function. So the health of your gut microbiome is very important! This means that, while the artificial sweeteners are not putting calories in your body, they are impacting your gut bacteria. As we will see in this next study that disruption of the gut microbiome caused by artificial sweeteners can lead to insulin resistance. Prior to the test, these healthy volunteers did not use artificial sweeteners and had normal glucose readings. However, after just four weeks of ingesting sucralose in a pill form, their whole-body insulin sensitivity was lowered. This led the researchers to conclude that sucralose does have an effect on insulin resistance. 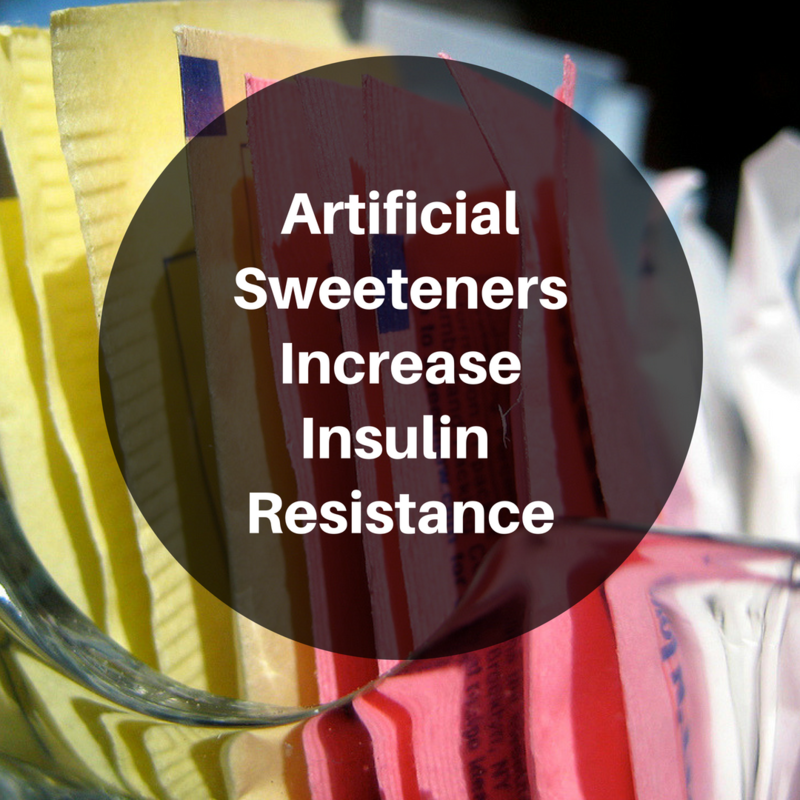 Can We Conclude That Artificial Sweeteners Increase Insulin Resistance? The bottom line is that these artificial sweeteners DO have a metabolic effect on your body. Unfortunately, we still don’t have a very clear idea of what they do. At this point in time we are likely only scratching the surface in our understanding of the true impact they have on your health and ability to lose weight. You can, if you choose, use sugar substitutes to help transition away from sugar, but you’ll be happiest with your results if you wean yourself off of artificial sweeteners as you progress. 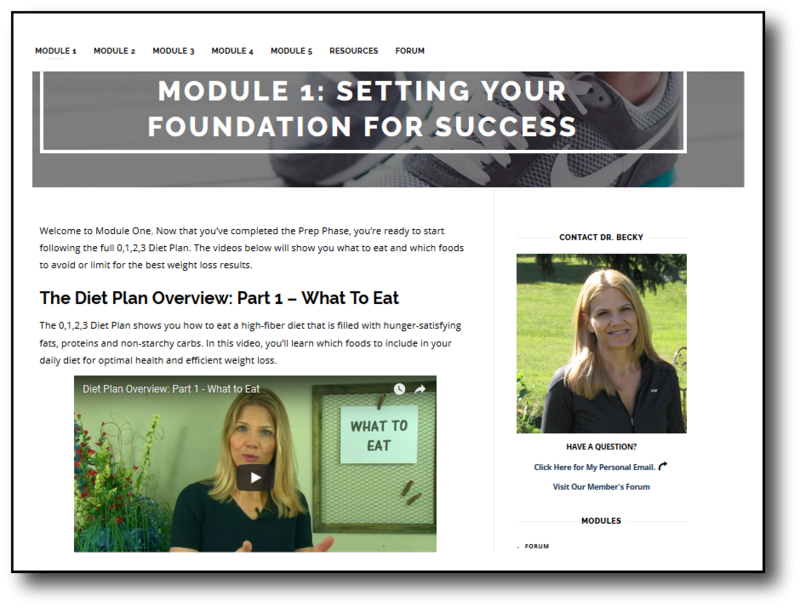 If you would like to learn more about my coaching program that is easy-to-follow, enjoyable, and effective click here. Nettleton, Jodi E., Raylene A. Reimer, and Jane Shearer. “Reshaping the gut microbiota: Impact of low calorie sweeteners and the link to insulin resistance?.” Physiology & behavior 164 (2016): 488-493. Suez, Jotham, et al. 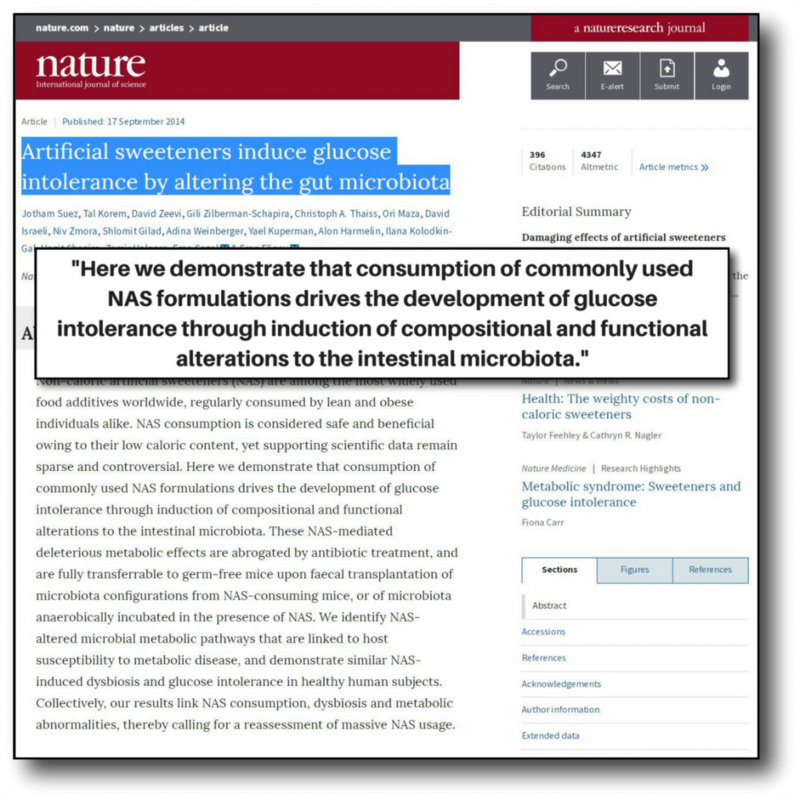 “Artificial sweeteners induce glucose intolerance by altering the gut microbiota.” Nature 514.7521 (2014): 181. Lertrit, Amornpan, et al. 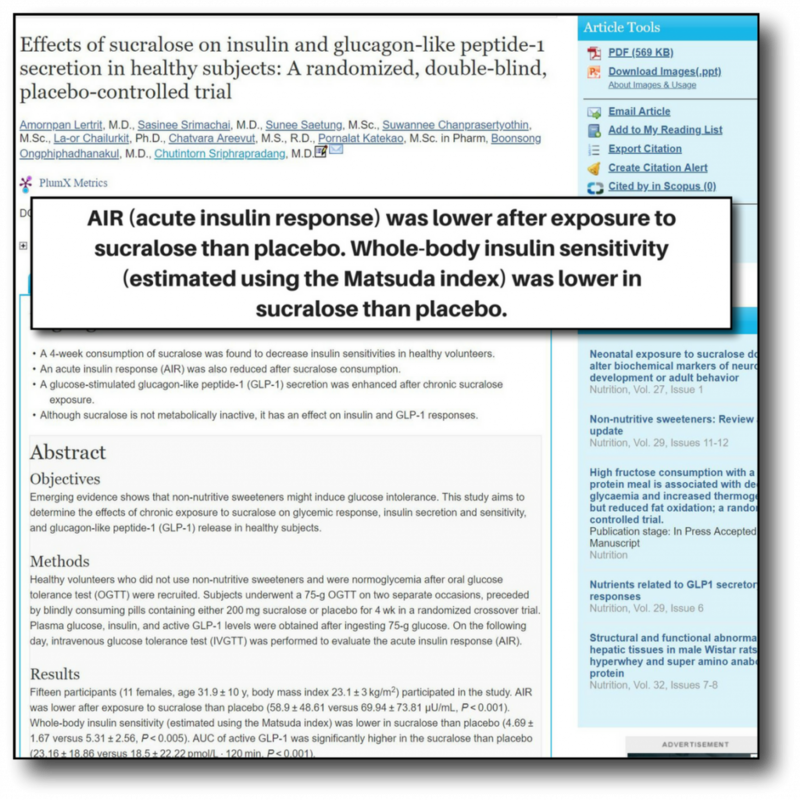 “Effects of Sucralose on Insulin and Glucagon-like Peptide-1 Secretion in Healthy Subjects: A Randomized, Double-Blind, Placebo-Controlled Trial.” Nutrition, vol. 55-56, 20 Apr. 2018, pp. 125–130., doi:10.1016/j.nut.2018.04.001. Interesting but I stay away from artificial sweeteners. What about the ipact of non-caloric natural sweeteners like Stevia, Lakanto, ,Just like sugar, erythrine…)? I am confused that you put products like Swerve or Monk Fruit in the same category as the three popular artificial sweeteners that are widely known to be very unhealthy and actually lead to weight gain. I personally don’t like sweet however use very little Swerve in baking now and again. Could you possibly clarify further?